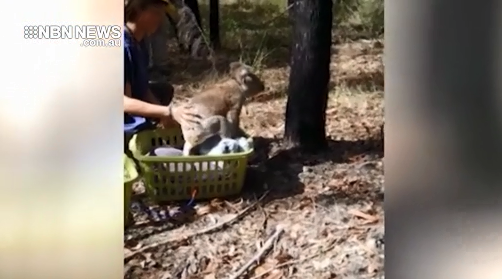 A new koala tracking project is underway near Port Macquarie, with one of the furry marsupials released back into a state forest this week. After being captured in November, it was treated at the Koala Hospital for Chlamydia … the bacterial disease thought to be a major factor responsible for low population levels. The project uses G-P-S collars to track the marsupial’s movements, which will enable Department of Primary Industries to look at the effectiveness of protections in state forests.